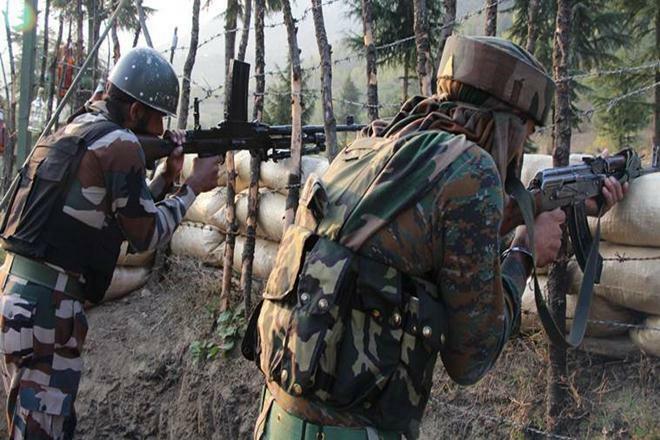 JAMMU: India and Pakistan armies on Sunday traded fire and shelling along the Line of Control (LoC) in Poonch district of Jammu and Kashmir, officials said. The indiscriminate firing and shelling started in Digwar sector around 7.30 am, they said. There has been spurt in border flare ups between the two sides this year.